What if there were a skill you could learn that would improve your communication in your marriage and all your important relationships? This skill could be used both with your spouse, children, friends and work colleagues. Seems unlikely, right? There is, in fact, a skill that will help you listen better, be more present, and reduce the possibility of a conversation escalating into conflict. Curiosity and all that it entails is the key to having more effective conversations with others, and most importantly your spouse. 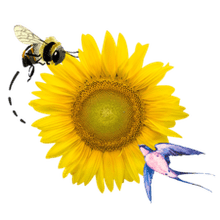 Author and Certified Executive Coach, Kathy Taberner believes that becoming curious in our conversations is the key to good communication and ultimately connecting others. “Curiosity helps us really understand the other person and when we can understand their expectations, their fears, their stressors we can support them in minimizing such situations” states Taberner. Being curious helps us to understand, validate and collaborate with others. Curiosity provides a pathway to ​connection that we as humans are wired for. Curiosity helps us get deeper into a conversation. When partners disagree, Taberner suggests that by becoming curious, we can listen in a way shows we are genuinely interested. “We can also ask questions to deepen our understanding. Curiosity helps us to connect and collaborate, even in conflict” states Taberner. She goes on to explain that neuroscience has shown that when we are curious with another, certain neurochemicals are released that make us feel better. In Taberner’s book that she co-wrote with her daughter, Kirsten Taberner Siggins titled The Power of Curiosity: How to Have Real Conversations That Create Collaboration, Innovation and Understanding, three primary curiosity skills are identified and defined. 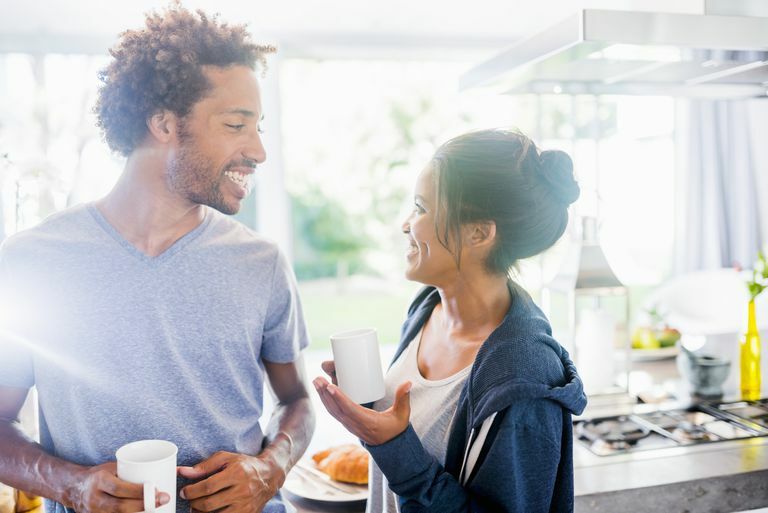 These curiosity skills can help create the closeness and connection in your marriage that many couples desire. Be present to absorb what’s said. Being present means focusing on the here and now. It is also about actively listening and paying attention to the person who is speaking to us. Realize that your body language and tone of voice is also crucial. In many relationships, particularly a marital one, a harsh tone or the way something is said can easily trigger your partner. It is also imperative not to multi-task when your spouse needs to talk. If you are multi-tasking, you are not intentionally bringing your attention to the conversation. It can also convey disrespect. In fact, it is better to stop what you’re doing or directly state a specific period when you can devote your attention to the conversation. Choose to listen in an open and non-judgmental way. The authors assert that the “focus is on the speaker, we’re suspending our judgment and we’re listening to understand them.” There is an attitude of openness. There is also restraint with jumping to “problem solve” or “fix it” as this may not be what the speaker wants at all. Many wives complain about their husbands doing this! We must calm our own inner voice so that we don’t get distracted by what our partner is actually trying to tell us. Closed questions can be answered only with a yes or a no. Open questions are those that begin with how, what, where, when, why. These questions lead to the expansion of the conversation. They allow for learning, discovery, and engagement with another person. Open questions are also asked with a tone and body language that conveys openness as well. Consequently, conversations with an air of curiosity help to create the positive change we want in our lives and with our partners. When couples get stuck or have a power struggle over “who’s right,” slowing down and asking curious open-ended questions can easily get you both unstuck. It helps create a less critical or judgmental attitude toward your spouse. It will also convey empathy and safety between the two of you. This opens the lines of communication much wider for you both to perhaps come together and be able to resolve the conflict. Curiosity skills can also be used to help you understand yourself in a way that can benefit your marriage. For instance, using self- reflection to think about and determine what are your core values. Examples of values are commitment, hard work, loyalty, equality, or safety. Current conflict may even begin long before the current negative interaction you have with someone. It likely started at the level of your values first. When you believe your values are not respected by others, your buttons are readily pushed and conflict ensues. For a romantic relationship to succeed, partners must have a mutual respect and consideration for each other’s values. The use of curiosity can help you explore and appreciate these values together as a couple and as a family. These values “provide a joint compass that helps navigate life together with clarity and focus” according to Taberner. Furthermore, when you understand that values are connected to emotions, it will be easier to manage your emotional buttons when they get pushed. One of the best outcomes of using curiosity in communication is that it allows partners to have a productive discussion that includes an authentic exchange of thoughts and feelings without leading to conflict. Conversations can stay calm and respectful even when discussing challenging topics. When we are able to have such deep and productive conversations with our spouses, we become more empathic, bonded and connected with them. Don’t wait to start using the power of curiosity in your marriage!